Do you ever find yourself entering keywords into Google to see where your job board ranks organically? To only find Indeed and other competitors higher than your website. Frustrating, I know! SEO can be a daunting task. Google uses about 200 ranking factors in their algorithm. 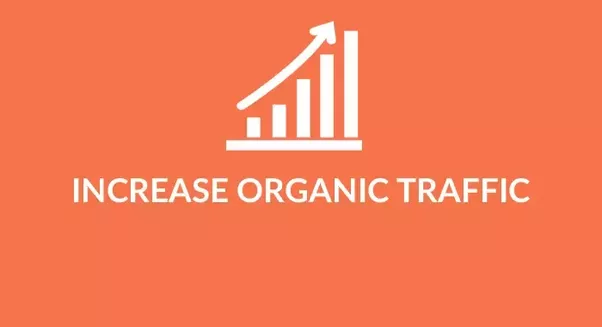 Your goal should be to tackle manageable improvements to your job board to boost the organic traffic. You may be wondering why you should dedicate your valuable time to SEO that will take time to see the returns on investment. Here are some incredible stats to keep you busy. The top ranking website has an average click-through-rate of 37%. And, 60% of the clicks go to top three results. 1). Provides a secure, encrypted communication between the website and an internet browser. Important considering jobseekers are providing personal information and employers are entering credit card data. 2). 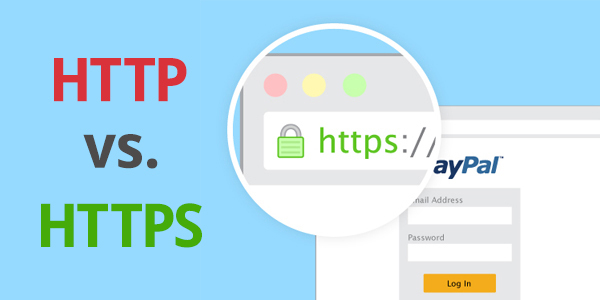 Websites with HTTPS receive a ranking signal from Google. As mentioned above, with 90% of job seekers using their mobile device during the job search process, presenting a user friendly mobile experience should be high on your list of priorities. Fortunately, Google provides a mobile-friendly test tool with recommendations. Make sure to use it and share with your internal developers or software provider. “Content Is King” – the prediction by Bill Gates back in 1996. Establish your job board as the go-to-destination for information and jobs within your respective industry. As I am sure you are aware, a vast majority of niche job boards do not focus on publishing weekly valuable content on their job board. Take this opportunity to lead the industry. 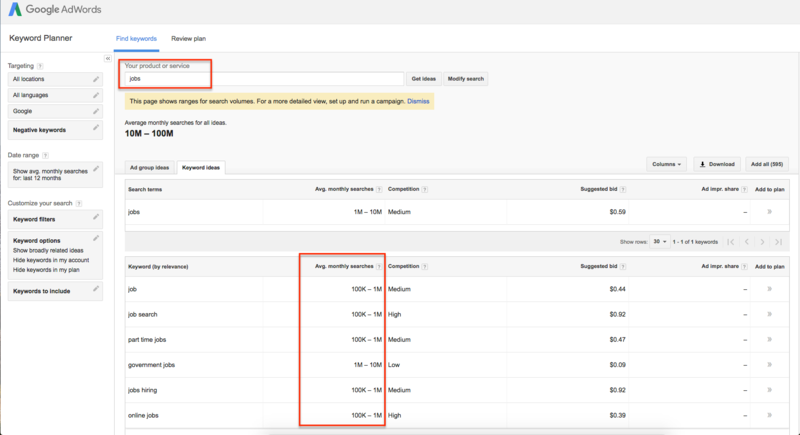 To get the best return on your investment into content creation, allocate time to keyword research with Google Adwords Keyword Planner. 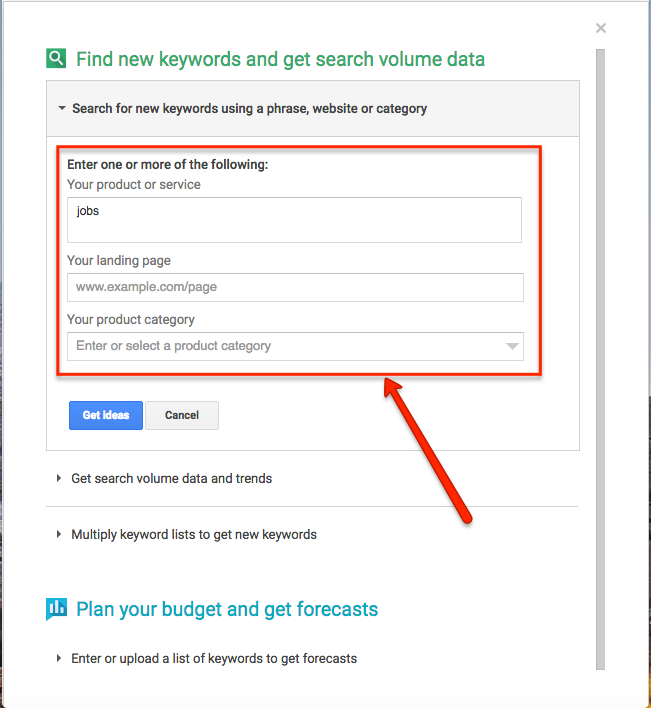 The Keyword Planner is a valuable tool to research the monthly searches for specific keywords, landing pages and product categories. You have completed the task of writing valuable, insightful and encouraging content to either educate the users or encourage a specific action (create an account, post their jobs, etc). Now, you must implement a strategy to effective share the content to drive qualified traffic back to the site. Of course, sharing on social media sites; Facebook, Twitter, LinkedIn, Google+ is a no-brainer for us. 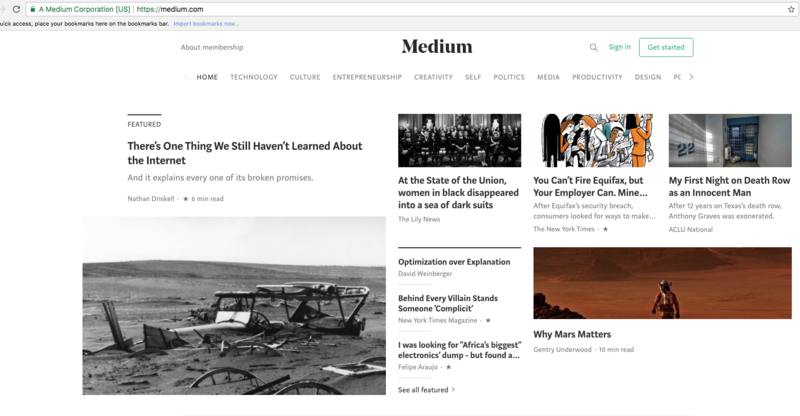 Medium is a free resource for you to publish your content and link back to your website. As we will discuss further in this post, backlinking is important SEO factor and by publishing your content on other websites, like Medium will help drive traffic back to your website and signal to Google you are a valuable resource on the topic. 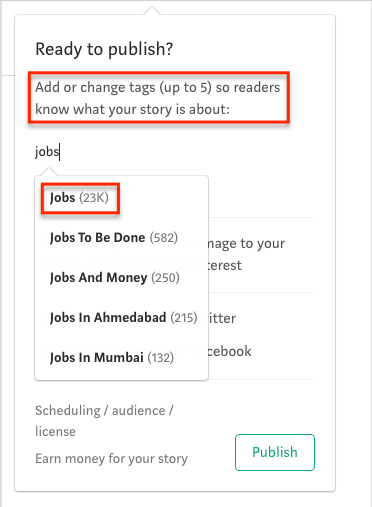 One of the advantages you will note when adding your content on Medium is the ability to add up to 5 categories for tagging and see the current traffic levels. Another free resource for your team to follow specific topics and directly answer questions regarding your niche. We follow a topic on ‘Job Search Tips and Hacks’ to better understand the questions candidates have and how to better serve our clients. We would recommend monitoring the trend of questions asked by the general audience and deliver valuable content. 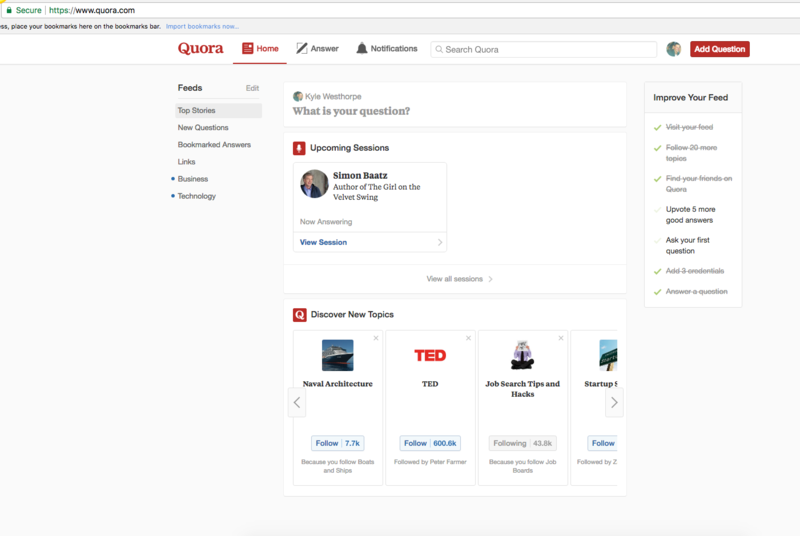 Here is a great example of a user looking for some recommendations on How do you beat out the competition for a job? 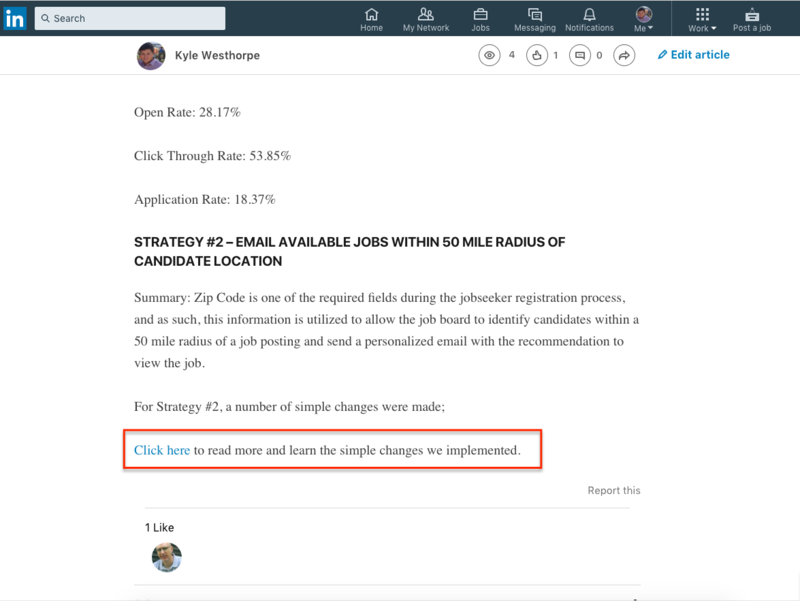 In this case, Motor Coach Jobs could upload their recent article on 10 Tricks To Master Your Next Job Interview as a helpful tip for the user. Pro Tip: When adding your content on other websites/social media channels, etc it is important to remember you want the user to ultimately visit your website. Therefore, share enough information that will entice the user to click on the link back to your website to view the full content. Here is an example of our approach on LinkedIn. You have worked hard on continually growing a list of registered users who are interested to hear from you. 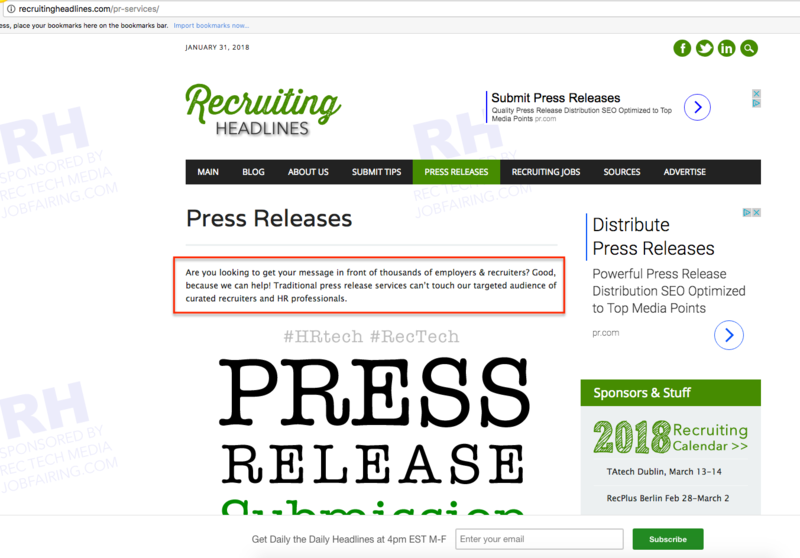 Take this opportunity to share your recent articles and also an up-sell opportunity to share featured jobs, employers, etc. 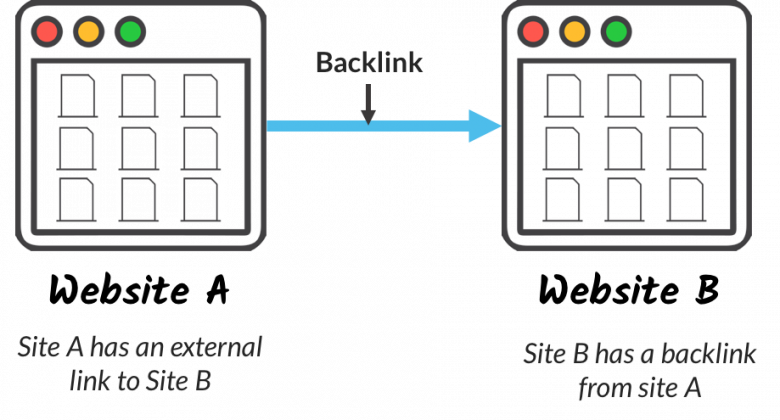 A backlink is created when one website links to another. A simple concept and highly valuable with Google as a ranking factor. For you as a job board, is it important to set up high quality backlinks, examples would include; Mashable, Business Insider, etc. Typically, to get your website mentioned on a highly ranked website liked Business Insider, you will need to create valuable content that is applicable to their audience. In the meantime, one of the strategies you can take is to search through Google on other great opportunities to list your website on directories. VetJobs includes a directory of ‘Niche Job Board Sites’ to provide their audience with the ability to find other website that might help find their ideal position. 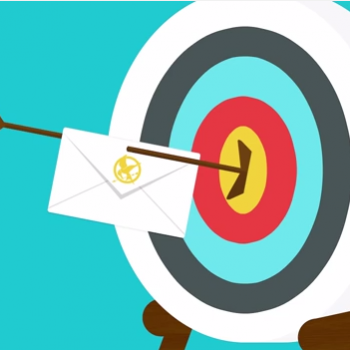 With as little as 1-2 minutes of your time, you can send the administrator a simple email and add your niche job board to the list. Here is an email template on notifying VetJobs of adding Motor Coach Jobs to the list. Within 1-2 business days, we noted the website was added to their list and has contributed to driving traffic back to the site. A great resource to get your message in front of 1,000’s of employers and recruiters. When you come across other opportunities through your online research, remember to provide the website administrator something of value. In each of the cases listed above, you are solidifying their website by adding relevant content. To date, we have been highly successful by reaching out directly to sources with the industry about relevant content. Wish you the luck on your quest. Take the simple approach of focusing your attention on a few simple tasks to complete and continually evolve your SEO strategy. Driving more organic traffic to your job board will providing lasting and tremendously value to your website. These are strategies I’ve personally used, and I know first hand that they work. So go out there and give it a try! Every month a technology is popping up in the market. I was curious to know about the latest updates related to job aggregator website so I was searching it on the internet and then I came across this blog. 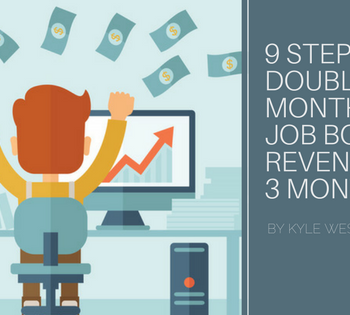 After reading the entire blog, I understood how one can boost traffic on the job boards. The content is nicely written that anyone could understand.